A quick-to-use chef-inspired finishing sauce combining vermouth and tarragon with the freshness of lemon zest. 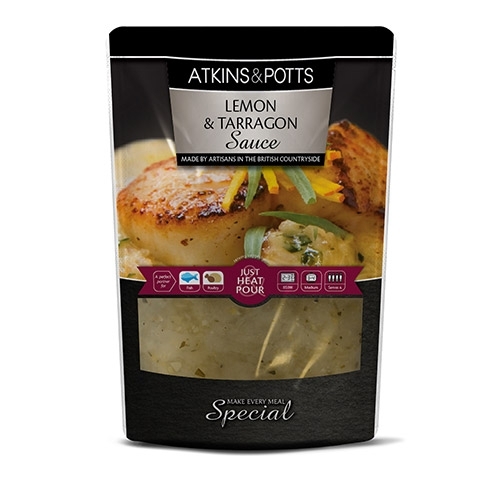 Ideally suited for chicken scallops or other white meats fish or seafood. Also perfect for glazing carrots.